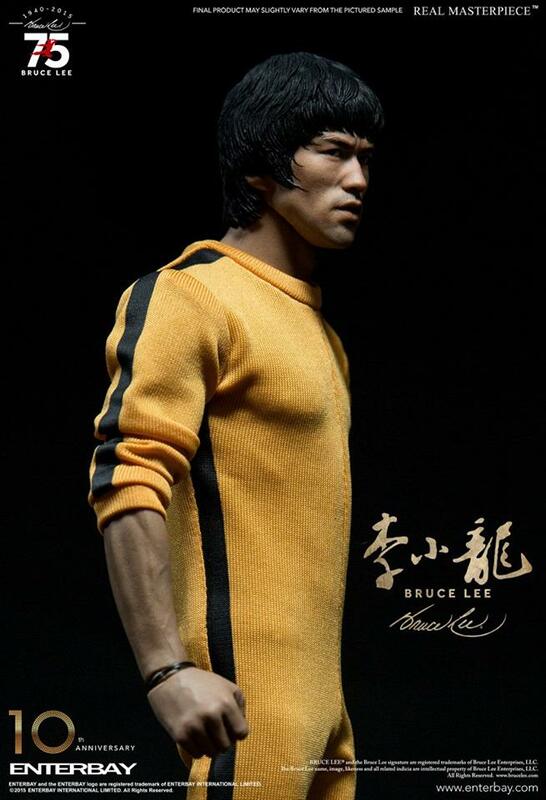 A legend is a larger-than-life story that gets passed down from one generation to the next. 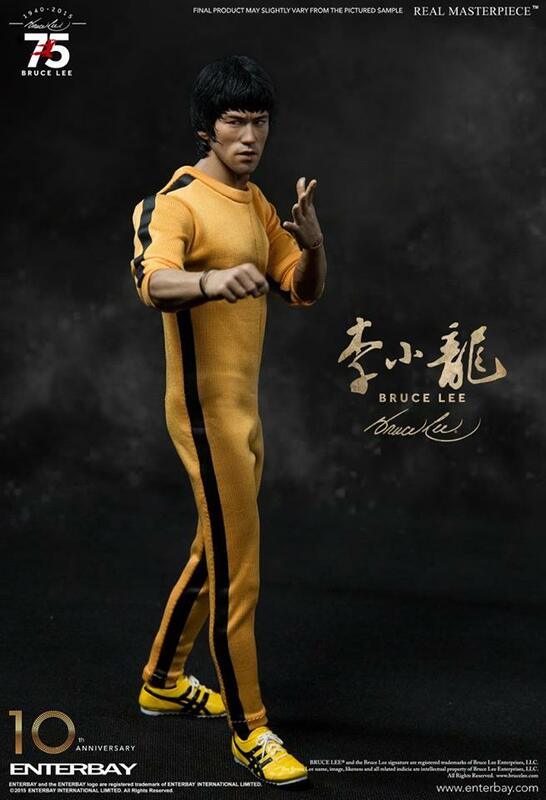 Mr. Bruce Lee was influencing the world with his Jeet Kune Do and his complex personal philosophy. 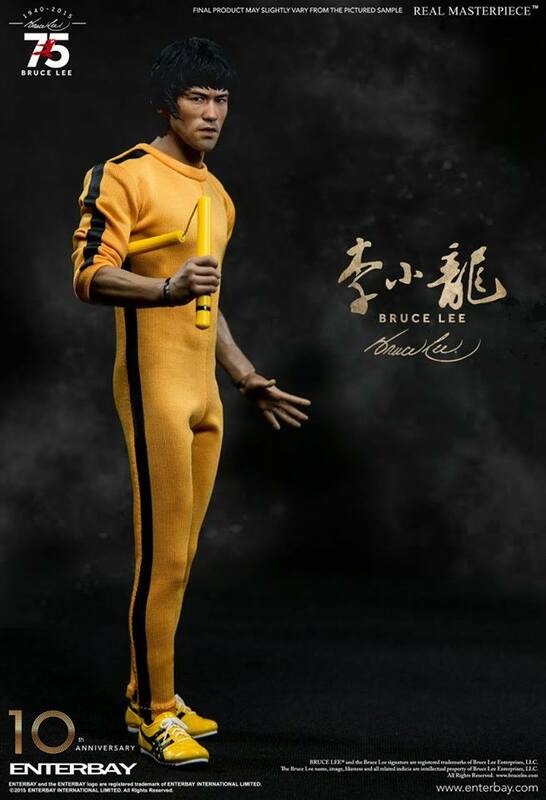 His influence transcends race and time. 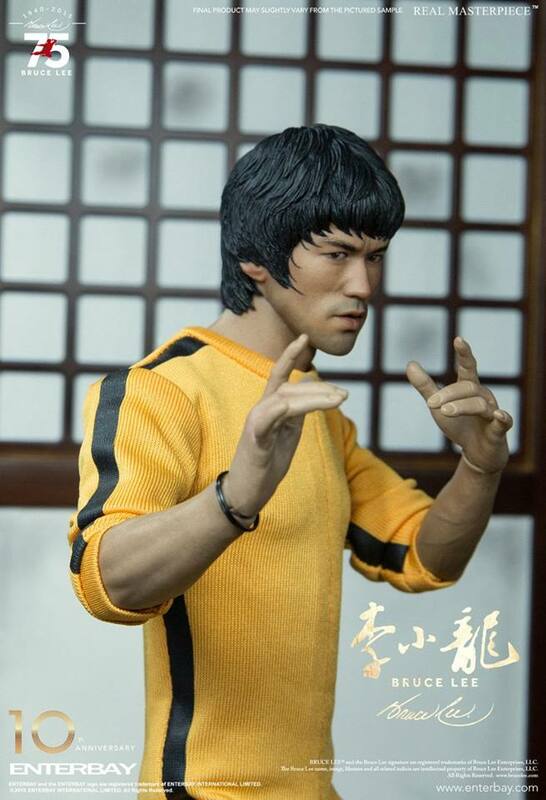 Nowadays, he remains the greatest icon of martial artist and movie star. 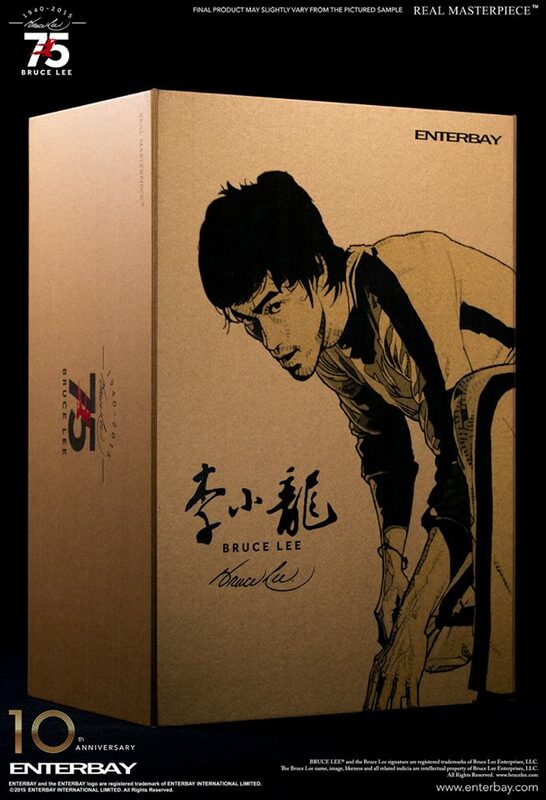 This year is not only the 75th Anniversary of Bruce Lee’s birthday, it is also the 10th Anniversary of ENTERBAY. 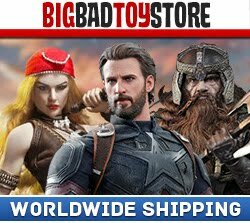 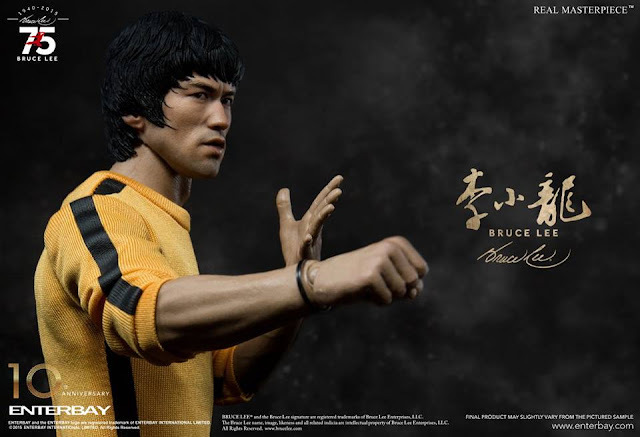 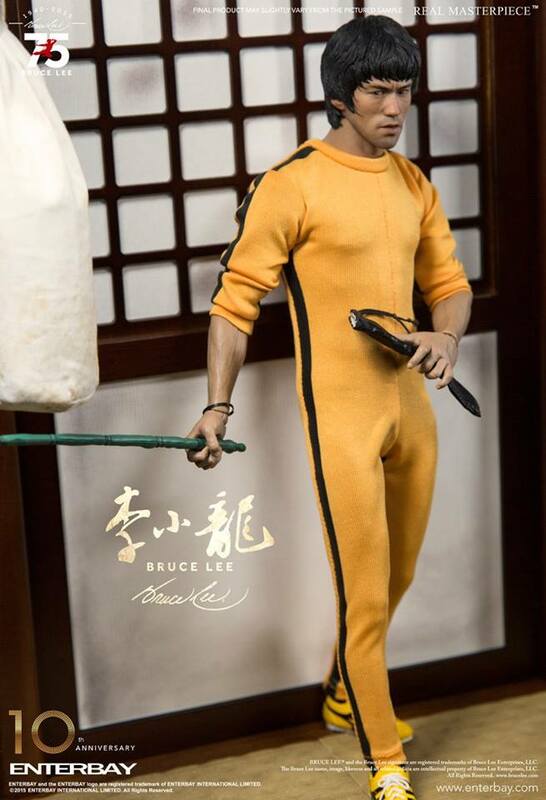 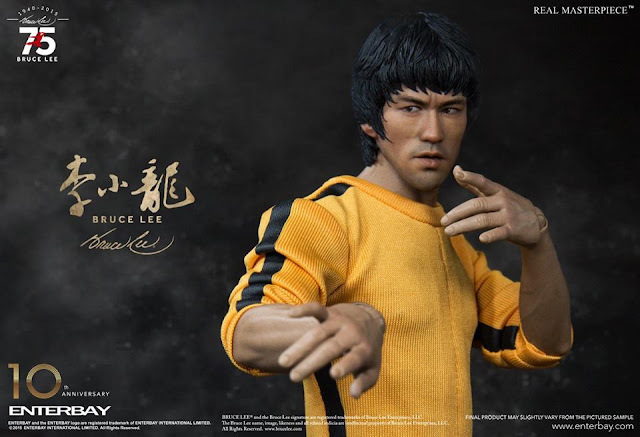 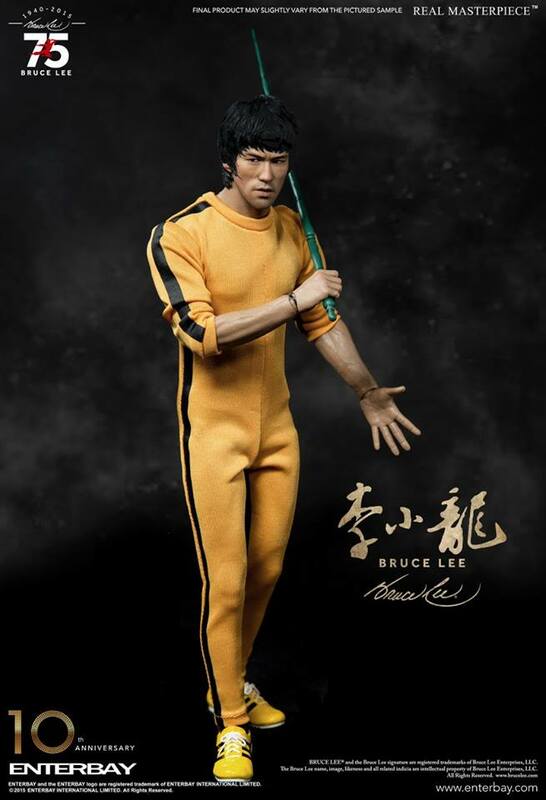 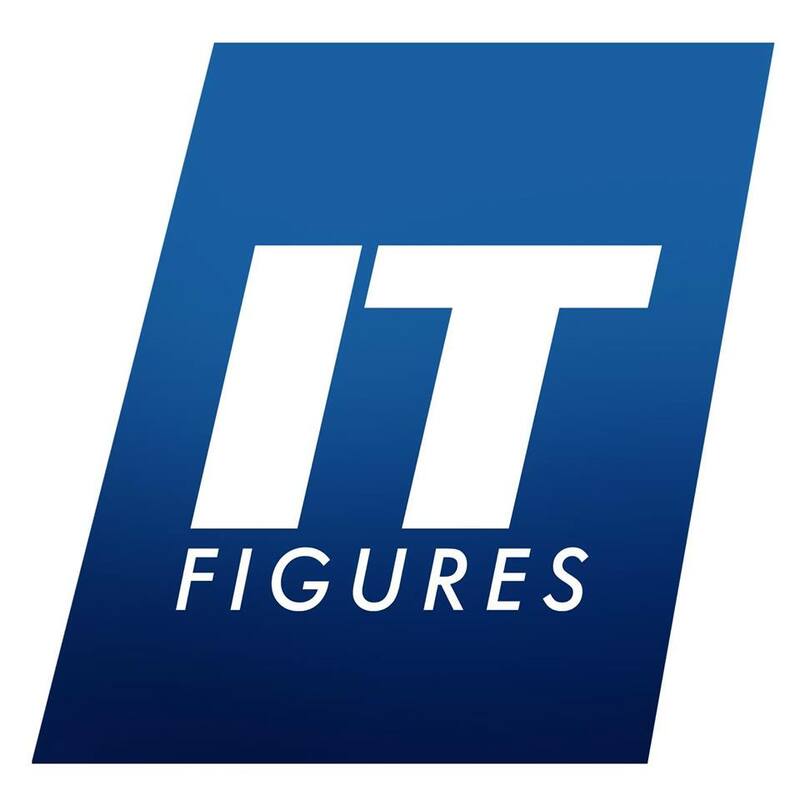 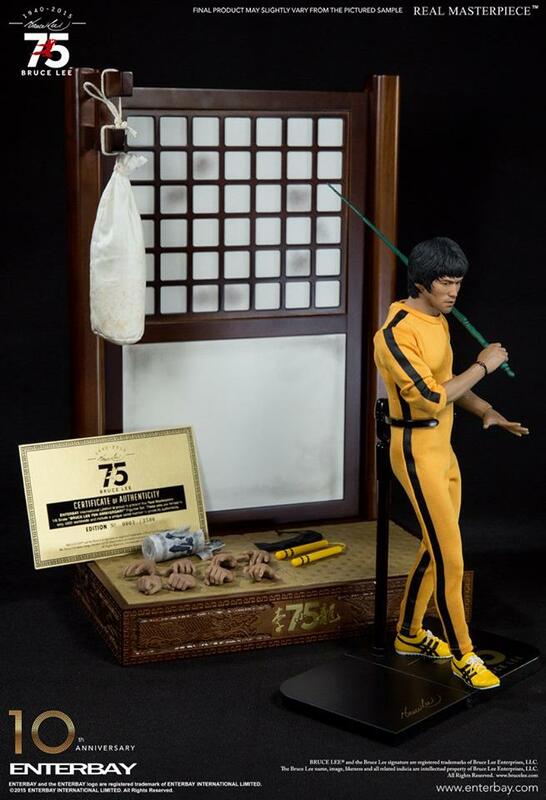 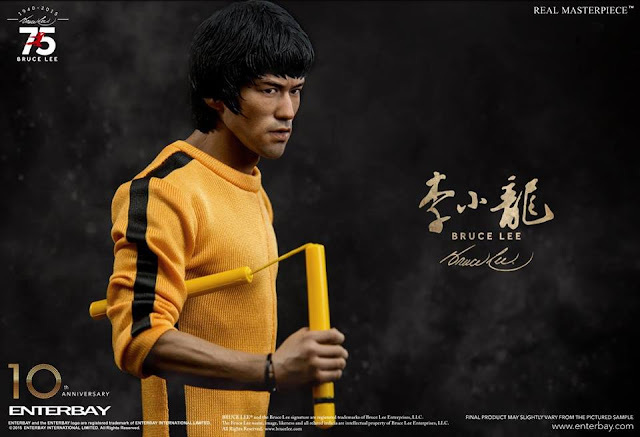 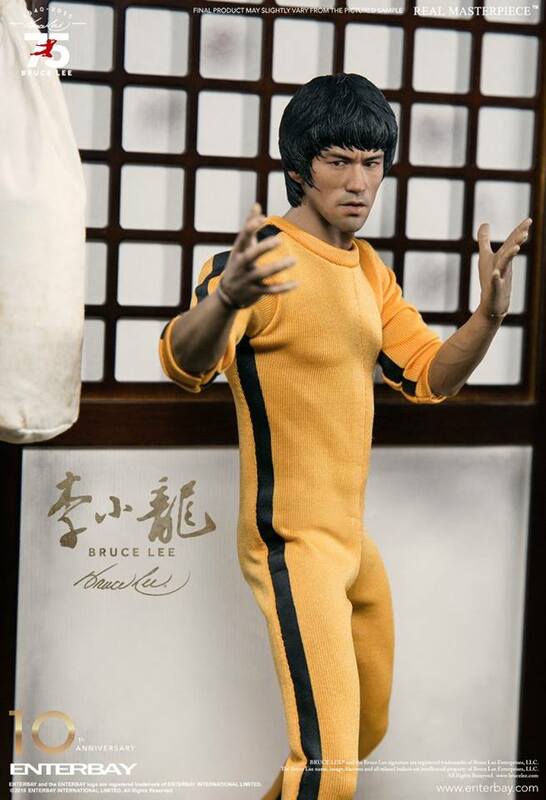 We are proud to announce a worldwide limited 3,500 pcs of 1/6 Bruce Lee 75th Anniversary Figurine will be released on coming Nov 27, to memorise the legend of Mr. Bruce Lee and celebrate the 10th Anniversary of ENTERBAY.